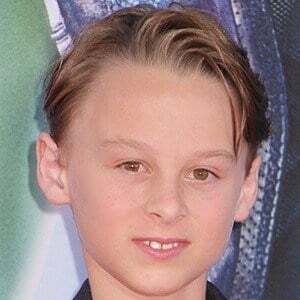 Child actor who gained fame as Young Quill in the 2014 Marvel movie Guardians of the Galaxy. 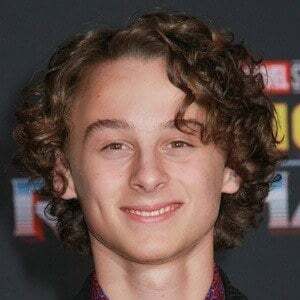 He also landed a starring role as Stanley Uris in the 2017 horror film It. 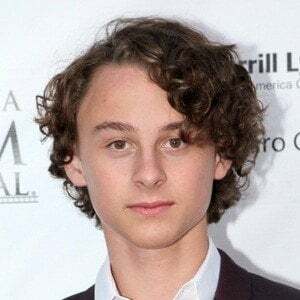 His professional acting career got started in 2012 when he landed a minor role in the TV series Animal Practice. 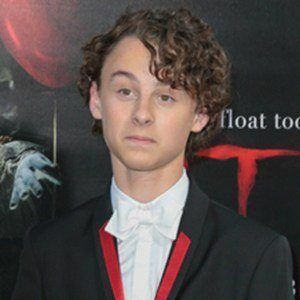 He has made guest appearances on shows such as Suburgatory, Shake It Up, Once Upon a Time and Scorpion. 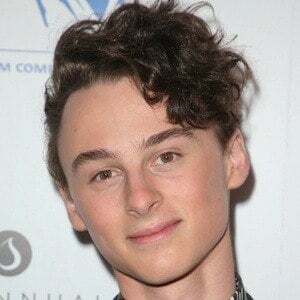 He was born in Chicago, Illinois to parents Doug and Jennifer Oleff. He has an older brother named Eli. 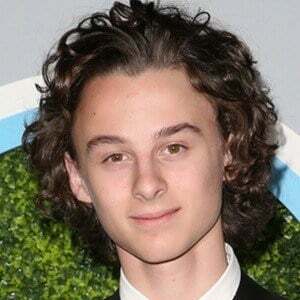 He and Stranger Things actor Finn Wolfhard were both cast in the horror remake of Stephen King's It.